Jacques Tissot created his estate in 1962 with a plot inherited from his father. 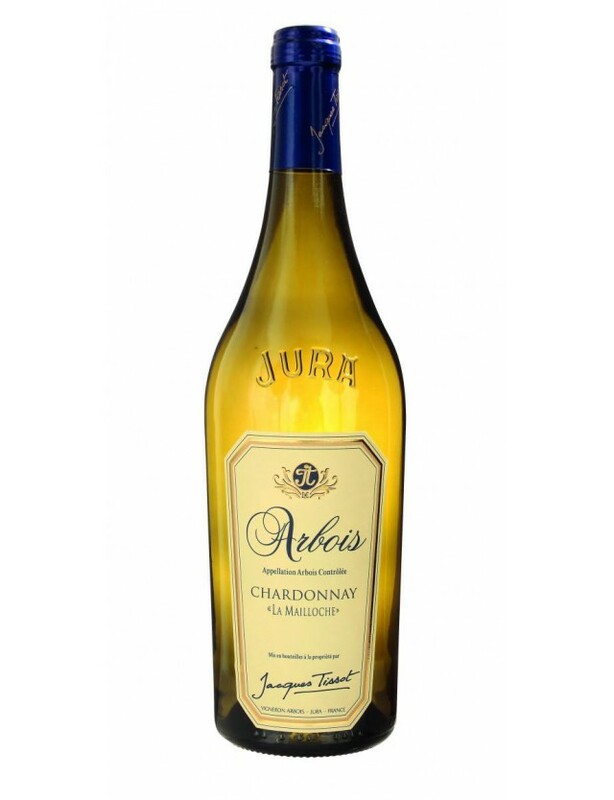 His first vintage of "vin jaune" was created in the iconic year 1969. The estate now extends over 30 hectares, shared between AOC Arbois and Côtes du Jura. Son of a wine-grower, with his wife Michelle, he was able to bring out the elements that are so characteristic of Jura wines. Their children, Philippe and Nathalie, have now taken over the estate. Thanks to this synergy, this new team has brought a modernity to the production as well as developing traditional networks with wines that appear on prestigious tables and venues. The estate uses sustainable and integrated vine growing methods: minimising the use of phytosanitary products, by working the soil and using plant cover on the vine plots. The vineyard is more natural and many insects have returned, which is a sign of life and biodiversity.